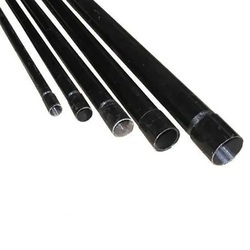 We are a leading Manufacturer of gi electrical pipe, gi conduit pipes, galvanize iron conduit is9537 and gi rigid conduit from Indore, India. We are one of the leading manufacturer and supplier ofGI Electrical Pipe. We obligated to meet the quality standards as per the customer demand. 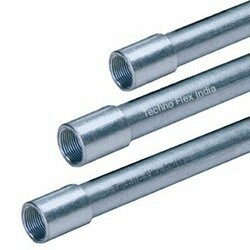 We are the leading supplier of GI CONDUIT PIPES made available to our clients at competitive prices. 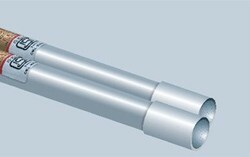 Looking for GI Conduit Pipes ?